The IQ ALTO is a "best price" entry to the next generation of BRAUNIGER intelligent flight instruments. 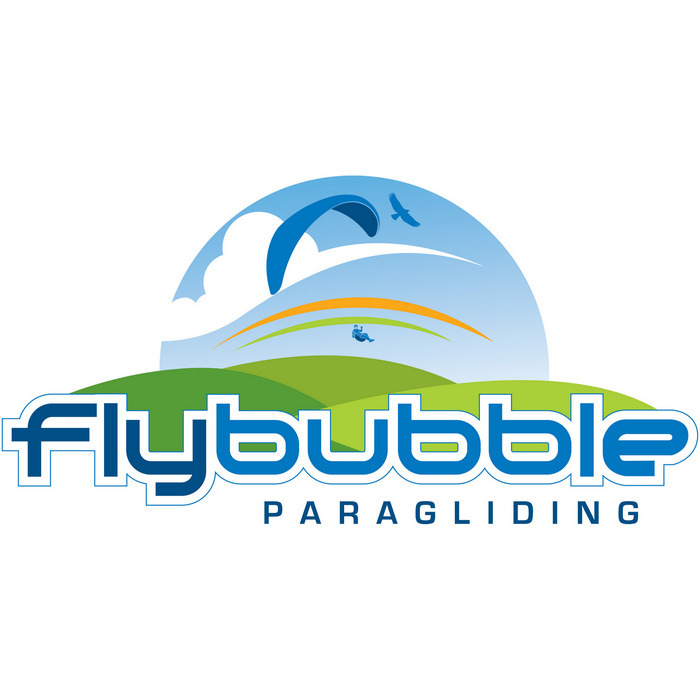 Designed to perfectly meet the needs of all paragliding pilots, from beginners to experienced pilots. They are equally suitable for hang gliding! Flybubble note: The main difference between the IQ Alto and IQ One is that you can connect a speed sensor (Air Speed Indicator - ASI) to the IQ One (you can't with the IQ Alto). Elegant design, Soft Grip surface ABS casing, little volume and easily operated keys. All functions are individually programmable via OPTION-MODE-techniques. Download the Manual for the Brauniger IQ-ALTO from the Brauniger website. All technical dates are subject to change!